Enjoy the 7th annual Spanish Short Film Festival. 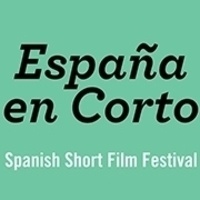 España en Corto, started by UGA students, showcases award-winning Spanish short films. A different selection of films will be shown each night. Cosponsored by the UGA Department of Romance Language.